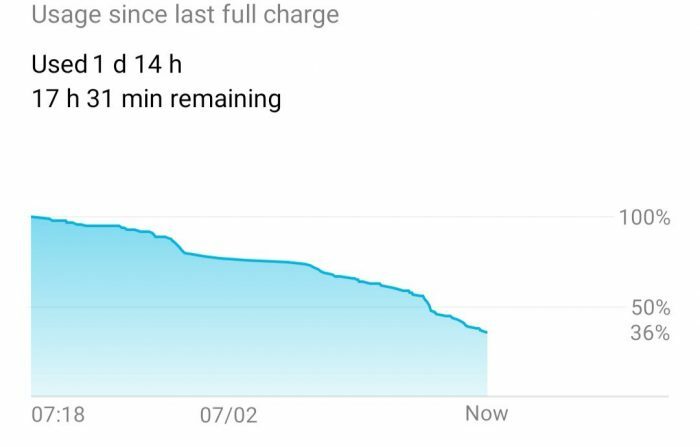 I mentioned how good the Honor View20 battery life was in my recent review but, as some of you may have seen on Twitter last night, I’m constantly surprised by just how long it does last. 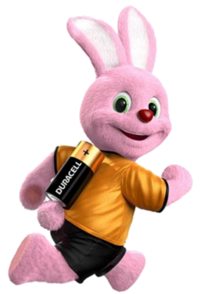 It’s like the Energizer bunny. 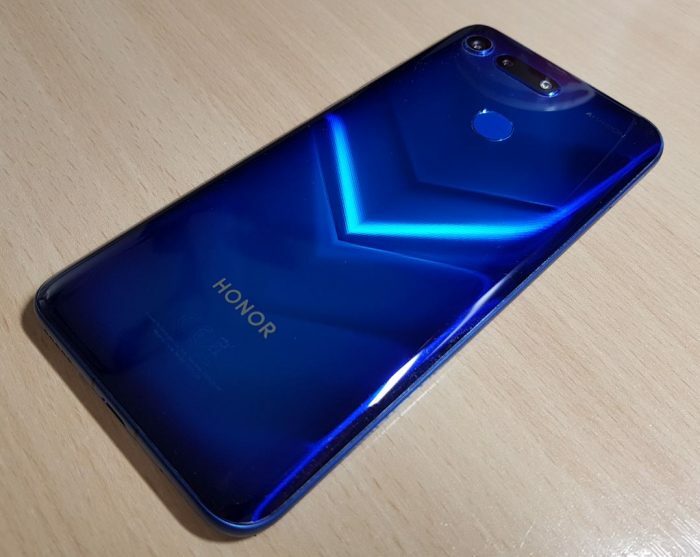 In years past, Huawei / Honor were a little too keen to improve battery life, shutting down background apps and adding a bit of complexity through power management switches in the settings. Now though, they seem to have got things just right. The Honor View20 in this image was taken off charge at 7.18AM on Wednesday morning. The photo here was taken at 10PM thursday night and I still had 36% battery remaining. This is me, this is me and my mad usage. I could have left it off-charge last night and I’d still probably have a good 25-30% now – some 53 hours later. That, I have to say, is really very good indeed. Don’t forget, it’s available for £499.99 direct or on contract with O2 and Carphone Warehouse. We also have our full Honor View20 review and my slightly drunken Magic Desktop demonstration. I can’t recommend this thing highly enough. The post Honor View20 – Stellar battery life is original content from Coolsmartphone. If you see it on another news website, please let us know.